Why Big Data matters for Lower Mekong countries? 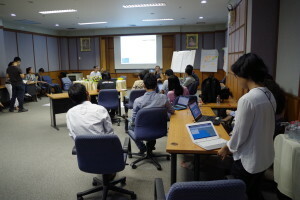 While big data represents a new era of computing, what does it mean for civil society organizations in Southeast Asia? How can nations in the Lower Mekong harvest the power of big data? 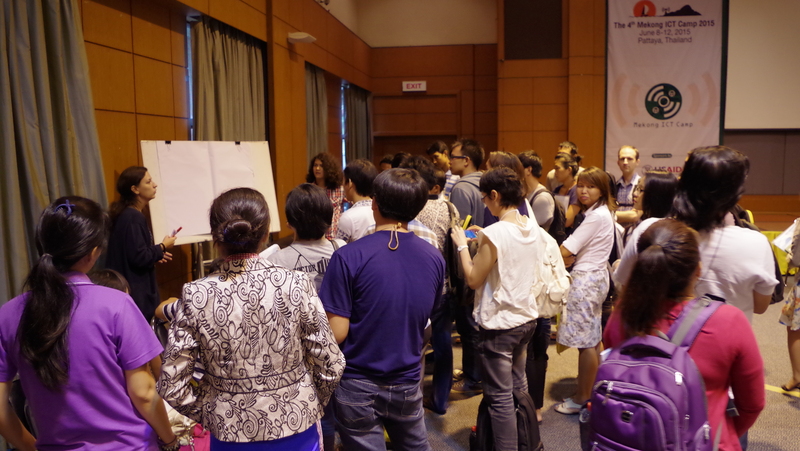 These were the questions discussed during a five-day workshop, from 8-12 June, 2015, at College Of Innovation of Thammasat University Pattaya in Thailand. focused on prototyping those challenges for social impact projects. 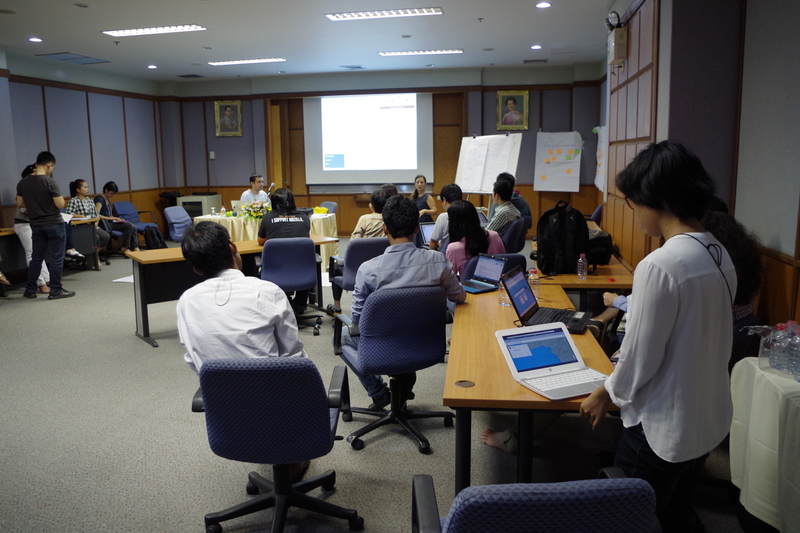 To facilitate and mentor hands-on sessions like Open Data and Crowdsourcing, InSTEDD iLab Southeast Asia (iLab SEA) teamed up with Open Development Cambodia and Singapore-based Engage Media to lead the hackathon (or lab) sessions, helping participants to turn their challenges into early prototypes. Led by Ryan Gerety of Open Technology Institute, this hands-on session prepared 3 groups of participants to work on project designs using mesh Wi-Fi network connections to help those disconnected to have access to information, especially during the emergencies. In addition to the workshops and lab sessions, two panel discussions, digital laws and open development Mekong, were also featured in the event. 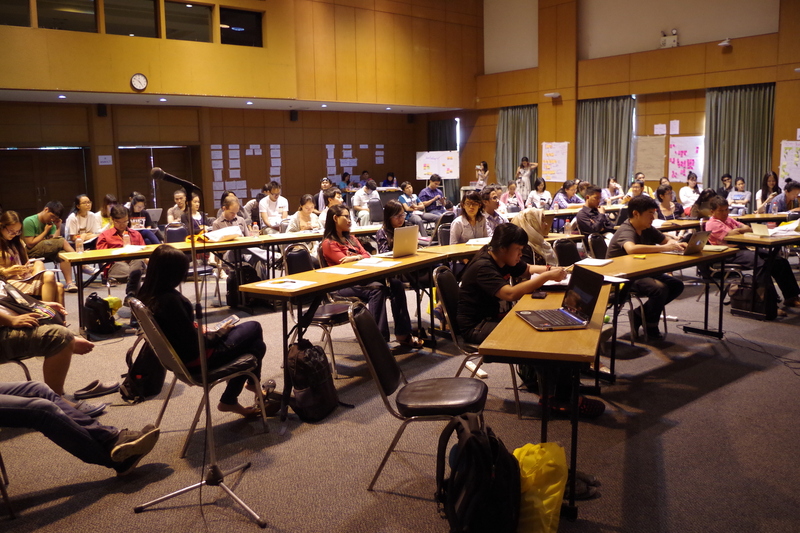 Before concluding the event, some of the participants shared their skills at BarCamp Mekong. 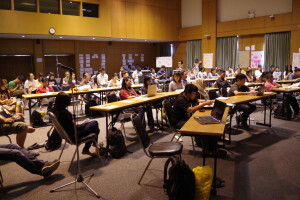 The open, user-generated 15 sessions took place in parallel in just an afternoon. 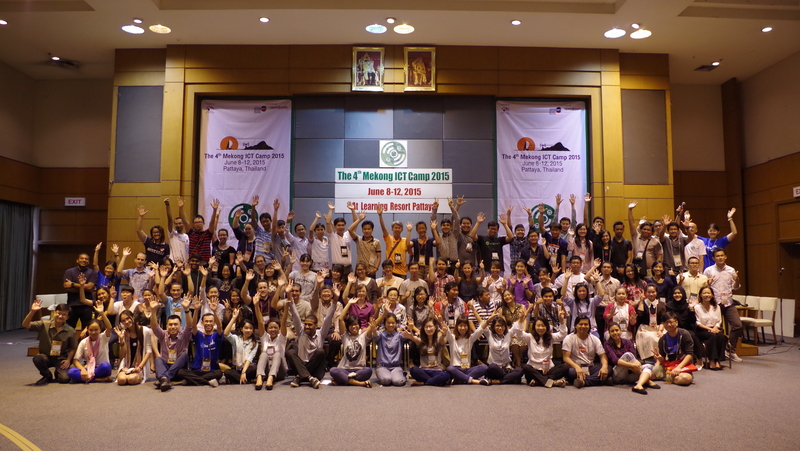 Mekong ICT Camp is a bi-yearly workshop that is focused on improving ICT skills among civil society organizations. 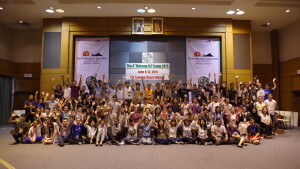 The first series of this regional event was first organized in 2008 in Thailand. This entry was posted in E-Infrastructure and tagged big data. Bookmark the permalink.